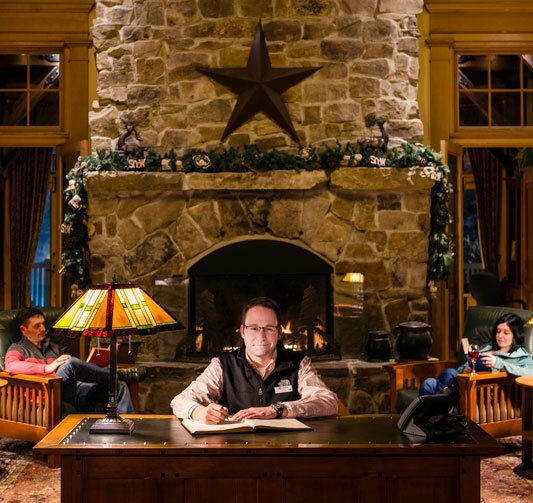 Introducing Snowshoe's most desirable lodging options. With the Brigham Collection we bring you the pinnacle of Snowshoe luxury. 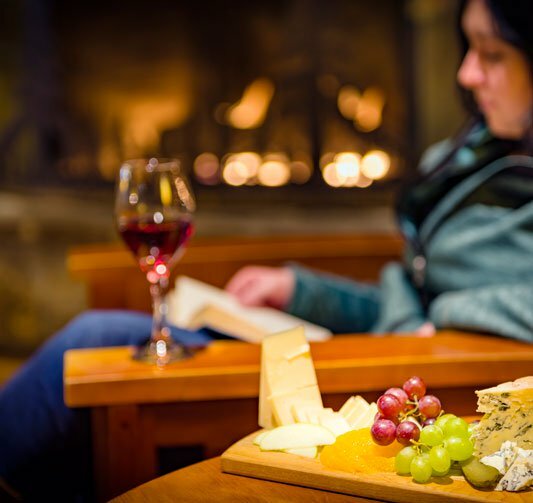 We’ve hand selected the most unique lodging options from across the mountain to be part of this exclusive collection, so you can spend less time searching for the perfect vacation rental and more time focusing on the adventures you’ll have once you get here. Brigham Collection rentals range from studio units to large multi-family homes, each designed to deliver an exceptional level of comfort and each with a personality all of its own. Choose the one that speaks to you and let us handle the rest! The concierge support and attention to detail offered by your personal vacation planner will round out the experience. Whether you need rentals for the kids or dinner reservations for two, we’ll be standing by to help make it all happen. All you need to do is kick back, relax, and enjoy the adventure.